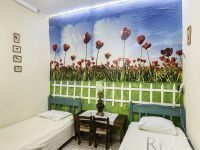 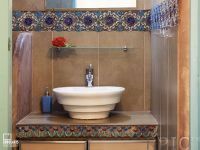 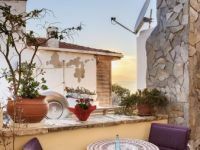 We have comfortable and welcoming air conditioned rooms furnished in the tradition of Crete, for single people, couples, and even for families of 5-6 people. 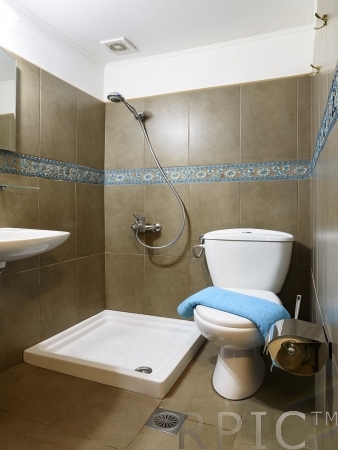 Every room has its own bathroom, refrigerator and TV, and some have a small kitchen area. 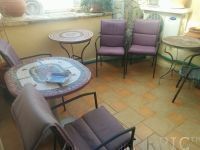 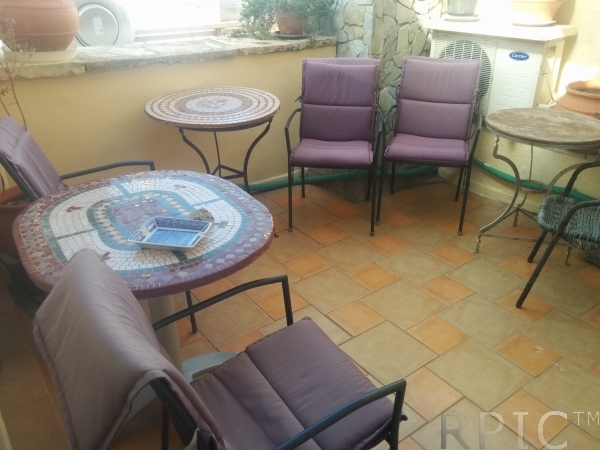 There is a delightful outside area for barbecues and coffee under the sun shades. 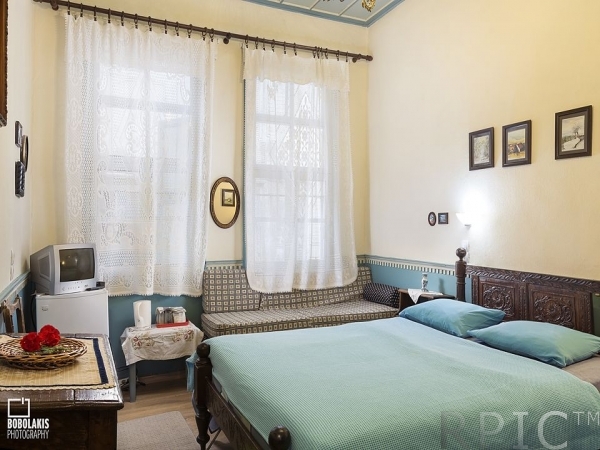 The pension has heating in every room, and is open all the year round. 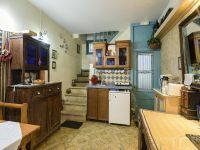 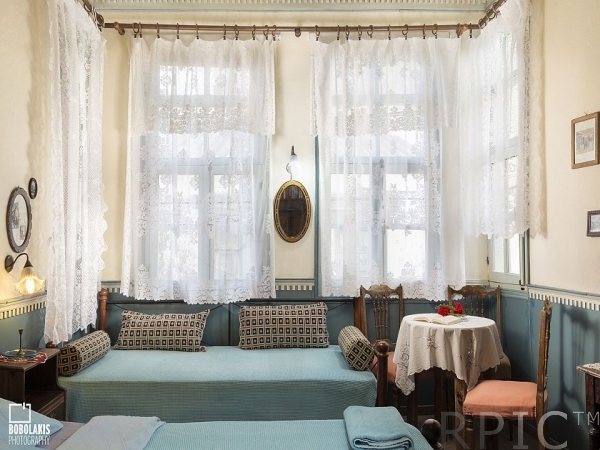 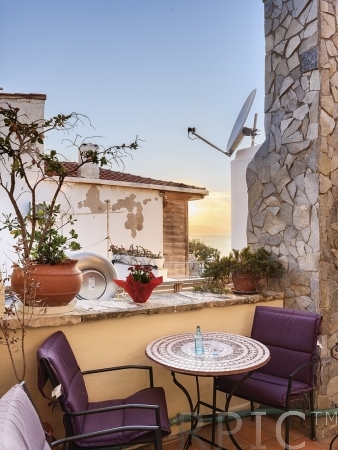 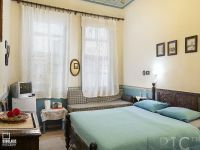 Lena Pension is a charming building with an exterior dating back to the last century and an interior beautifully refurbished to take account of the needs of today without losing the ambience of the past. 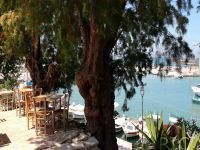 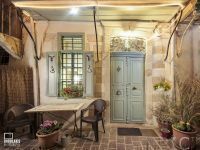 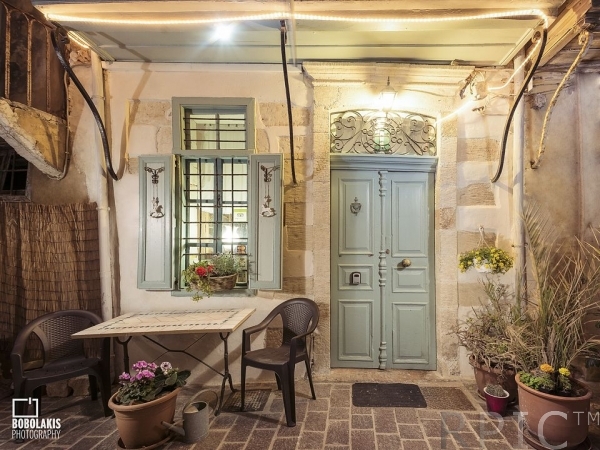 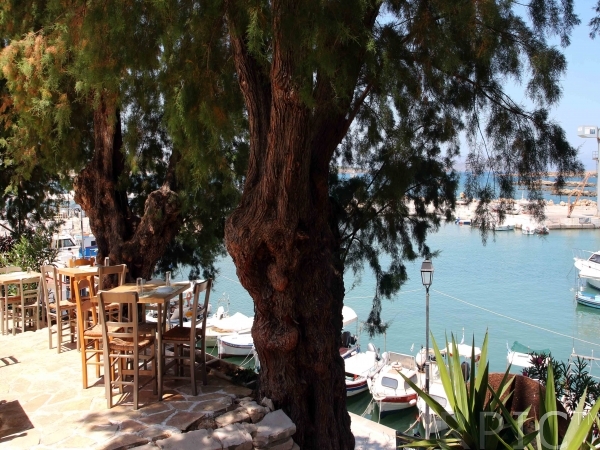 We are located in the ancient Turkish area of Topanas, a picturesque and historical part of Chania’s Old Town, with wonderful picturesque streets.